Sweating in Style: Happy Birthday Bikeshare! 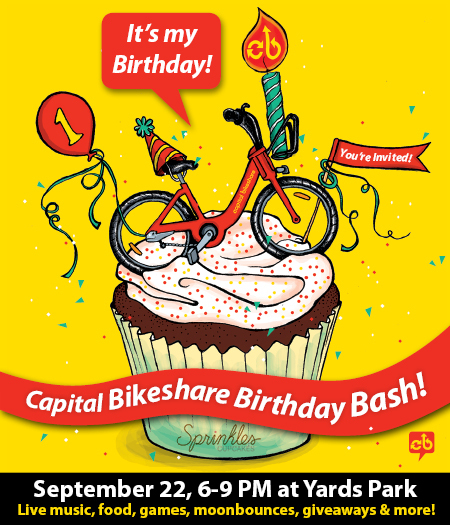 Did you know that Capital Bikeshare's first birthday is coming up on September 20, 2011?? Last week, @bikeshare tweeted that there have been 814,155 rides to date and wonder whether they can make it to one million by September 20. 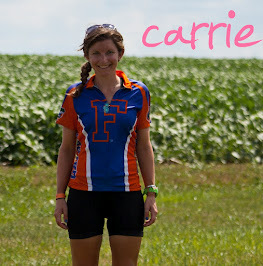 I'd like to help them achieve this goal so I'll be riding at least 4 or 5 bikes a week until then. 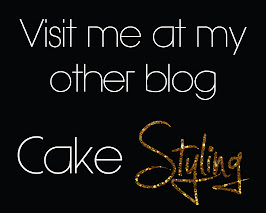 Join me if you can! They are having a party, on Thursday night, the 22nd to celebrate their birthday, as well as car free day. Let's all go car free, jump on a bike, and head to yards park for the celebration!